Mobile medical devices decisively improve a patient`s quality of life. Especially systems implanted in the body are almost invisible to other people. The fields of application of implantable medical devices of this type are varied and range from drug-metering pumps to hearing systems. They all have in common that they use miniaturized drives of low energy consumption. 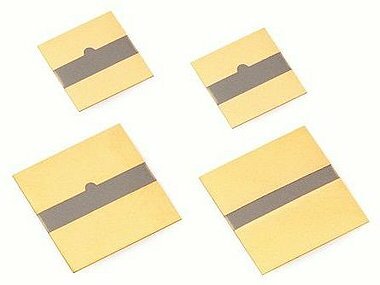 Especially for mobile use, PI Ceramic produces multilayer piezo actuators in a layer structure containing particularly thin layers: Film thicknesses in the range of up to 20 µm require only low piezo voltages clearly below 50 V. They thus meet the high safety standards for intracorporeal applications. 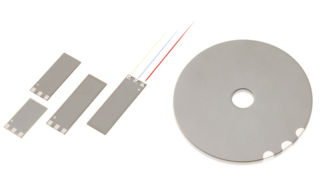 The all-ceramic insulation of PICMA® actuators makes them highly reliable. Synthetic materials that may release gases are not used. This is why the implanted medical product has no damaging influences. 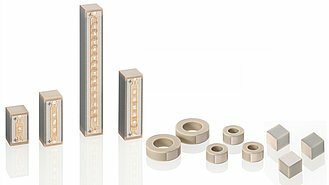 PI Ceramic has extensive experience with the specific requirements of piezo actuators for medical products. 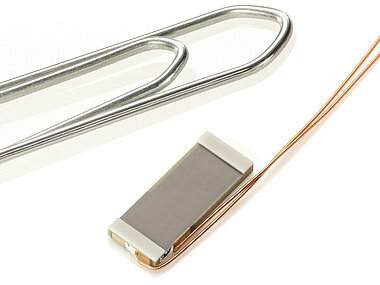 Especially components for implantable medical products need a suitable production environment. On request, PI Ceramic can manufacture in clean rooms up to ISO class 6.